There are just 29.5 residents for each square kilometre of land– (but plenty of unicorns). If you visit Kyrgyzstan, it’s possible to overlook the Central Asian cultural mixing bowl that is the city of Osh. 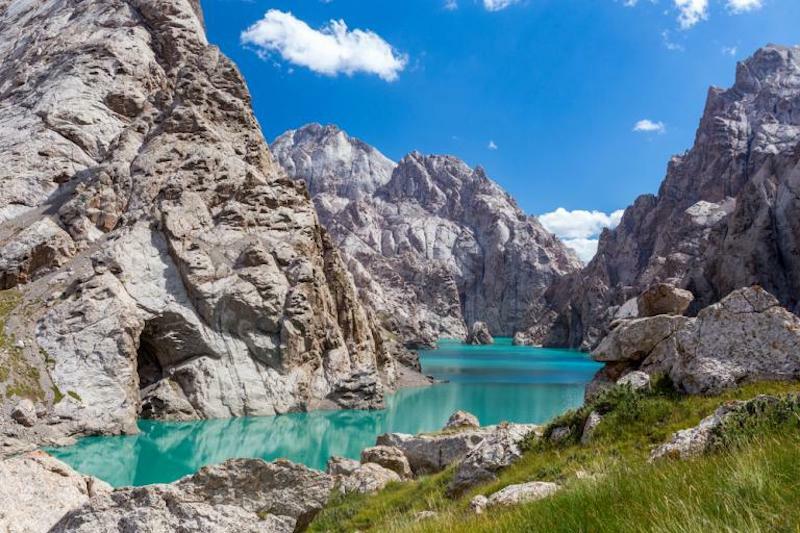 For many travelers, Osh serves as a transit point en route to the Pamir Mountains, Irkeshtam Pass to China, Dostyk crossing to Uzbekistan, or the newly marked trekking trails in the Alay Mountains. 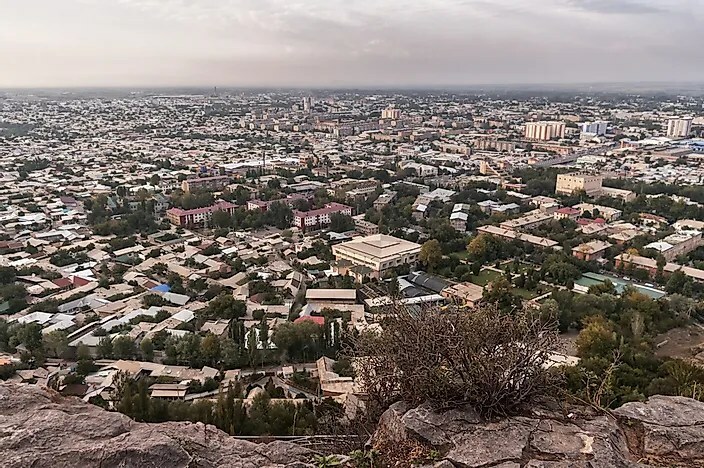 However, if you’re looking to encounter a unique blend of cultures and history, lively markets, gregarious people, and a culinary scene which many Kyrgyz call their favorite, then we recommend giving Osh a closer look. The diversity you’ll see owes itself to over 3000 years of history and the city’s favorable position as a midpoint along one of the Silk Road’s main East-West arteries. From there, trade and migration helped evolve Osh into the urban tapestry of cultural interchange you see today, a regional crossroads home to more than 80 ethnicities. Mazar-e Sharif is located in the north central region of Afghanistan. It is the country’s third largest city with a population of between 577,000 and 693,000. 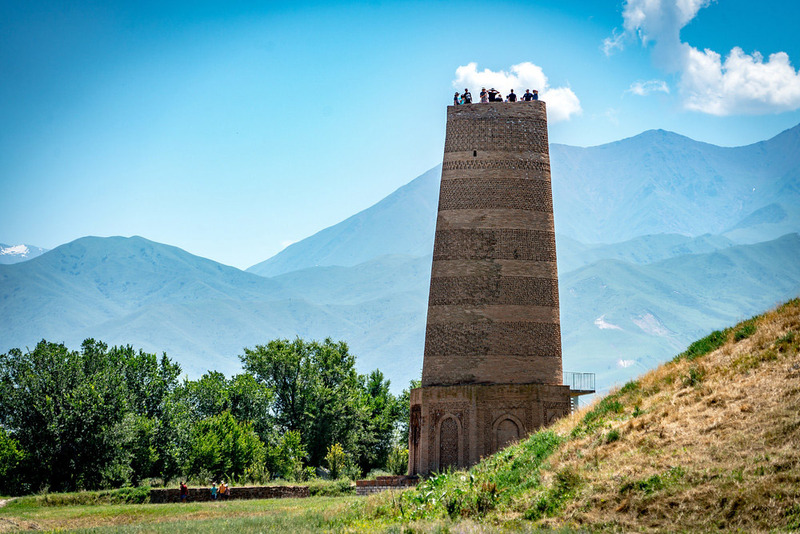 This July, I had the pleasure of travelling with G Adventures to Central Asia on the Central Asia Adventure – Almaty To Tashkent tour. 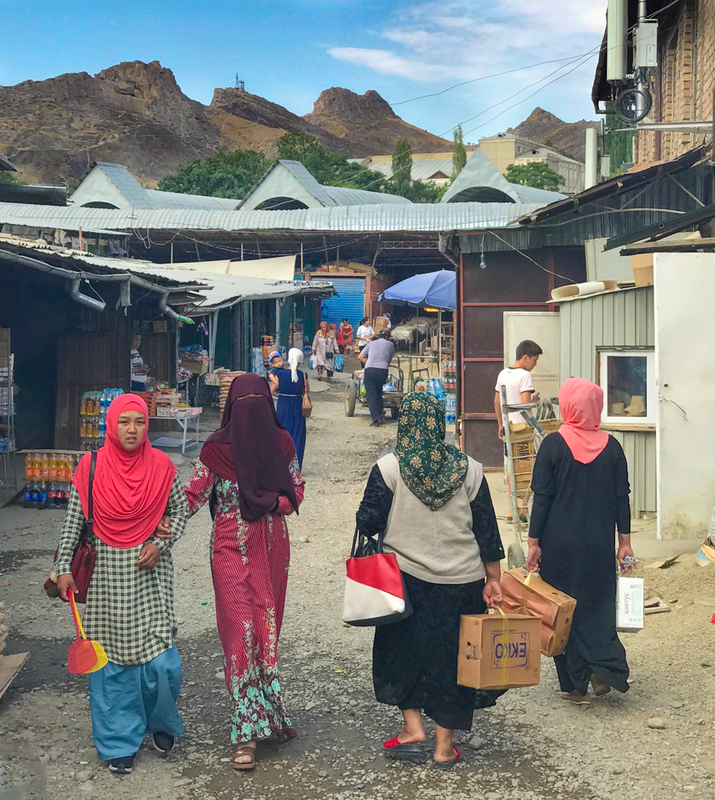 We visited four Central Asian countries: Kazakhstan, Kyrgyzstan, Tajikistan, and Uzbekistan. Here are some of the sights I saw in my two weeks of travel. A highlight reel of Central Asia. Each of the countries we visited were former Soviet Republics. As such, there are varying degrees of Russian and Soviet influence you can still see in each one. This is the Russian Orthodox Cathedral in Almaty. Made entirely of wood, it survived the Soviet era and is one of the most notable structures in Almaty today. It is estimated that more than 20,000,000 Soviets lost their lives during the Second World War.